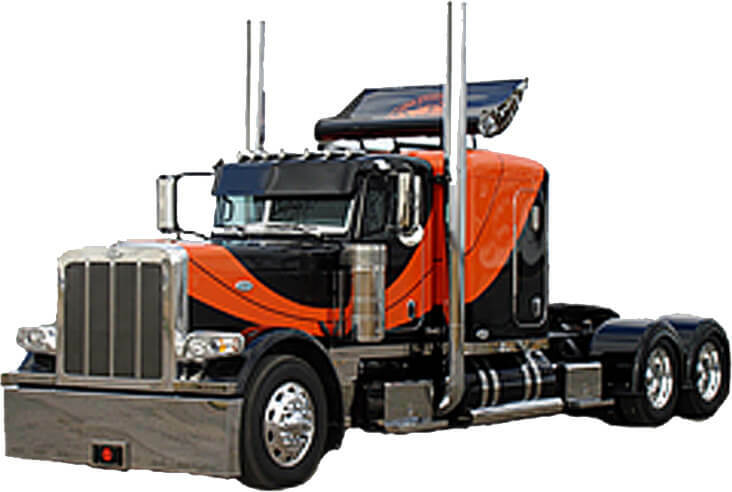 SINCE 1975, ARROW TRUCK PARTS HAS BEEN SERVICING THE TRUCKING INDUSTRY WITH MEDIUM & HEAVY DUTY TRUCK HOODS, CUSTOM BUMPERS, BODY PANELS, LIGHTING, ENGINE PARTS, CHROME ACCESSORIES, AND MUCH MORE! WE ARE PROUD OF OUR REPUTATION IN THE INDUSTRY AND STRIVE TO GIVE EVERY CUSTOMER THE BEST OF OUR EXPERTISE AND SERVICE. SALES STAFF YOU CAN COUNT ON! 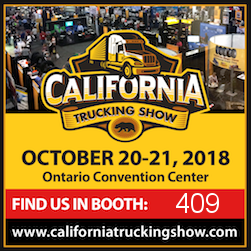 WITH OVER 30+ YEARS OF SPECIALIZED EXPERTISE IN THE TRUCKING INDUSTRY, OUR SALES STAFF IS EXTREMELY KNOWLEDGEABLE AND ABLE TO TRACK DOWN THE EXACT PART FOR YOUR TRUCK, AND ENSURE COMPATIBILITY AND FITMENT. WE ENSURE ALL OUR SALES TEAM MEMBERS ARE ADEQUATELY AND THOROUGHLY TRAINED TO BE ABLE TO ANSWER ALL OUR CUSTOMERS QUESTIONS AND INQUIRIES. ARROW TRUCK PARTS PRIDES ITSELF ONLY THROUGH OUR CUSTOMERS’ COMPLETE SATISFACTION. WITH THOUSANDS OF CUSTOMER IN THE USA & INTERNATIONALLY, WE ARE PROUD TO HELP TRUCKERS & COMMERCIAL FLEETS TRACK DOWN THAT EXACT PART, WHILE MAINTAINING AFFORDABILITY OVER OEM PARTS. WITH OUR ADVANCED WEBSITE, FINDING ANY TRUCK BUMPERS, HOODS, BODY PANELS, OR CHROME ACCESSORIES IS EASIER THAN EVER! AS A LONGTIME DEALER FOR VALLEY CHROME PLATING WE ARE THE ONLY WEBSITE TODAY OFFERING A UNIQUE USER INTERFACE ALLOWING FULL CUSTOMIZATION OF TRUCK BUMPERS ONLINE. IN ADDITION, WE OFFER THOUSANDS OF OTHER PARTS, STOCKED AND READY TO BE SHIPPED FROM OUR MULTIPLE DISTRIBUTION CENTERS ACROSS THE UNITED STATES. VISIT OUR RETAIL SHOP TODAY!